Lipodrol is an amazing weight loss product that is truly powerful and will deliver. 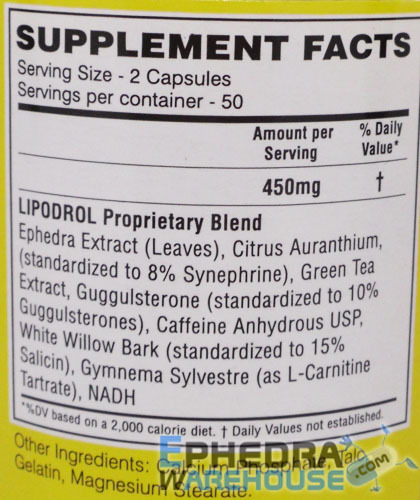 Formulated by NutraStar Labs, Lipodrol contains 50mg of ephedra along with 200mg of caffeine. 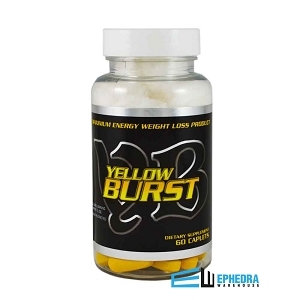 This powerful weight loss supplement is made to give you energy through the roof so that you can optimize your workouts. 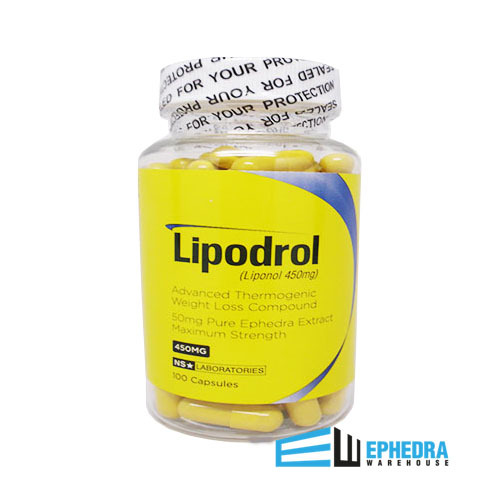 Lipodrol is designed to also increase your metabolism so you can help your body shed weight. Try Lipodrol for yourself and you will see results. Ephedra (leaves), Citrus Aurantium (standardized to 8% synephrine), Green Tea Extract, Guggulsterone (standardized to 10% Guggulsterone), Caffeine Anhydrous USP, White Willow Bark (standardized to 15% Salicin), Gymnema Sylvestre (as L-Carnitine Tartrate), NADH. Other Ingredients Calcium Phosphate, Talc, Gelatin, Magnesium Stearate. So far, not impressed with product.